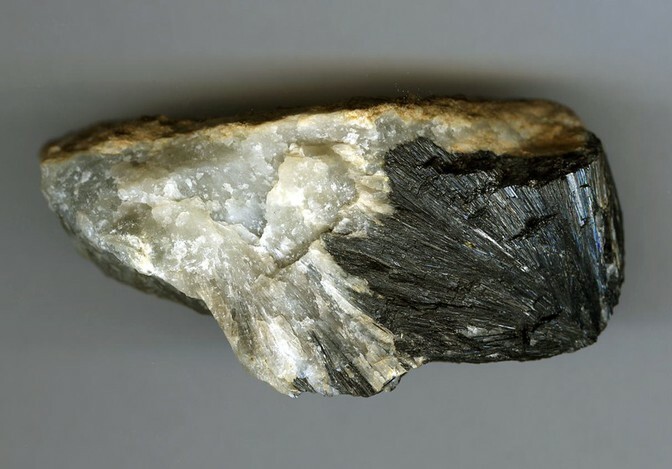 Suanite: Mineral information, data and localities. Named after its discovery locality, Suan District, North Korea. A : Neso-diborates with double triangles B2(O,OH)5; 2(2D); 2(2D) + OH, etc. Ludwigite 3 photos of Suanite associated with Ludwigite on mindat.org. Szaibélyite 1 photo of Suanite associated with Szaibélyite on mindat.org. 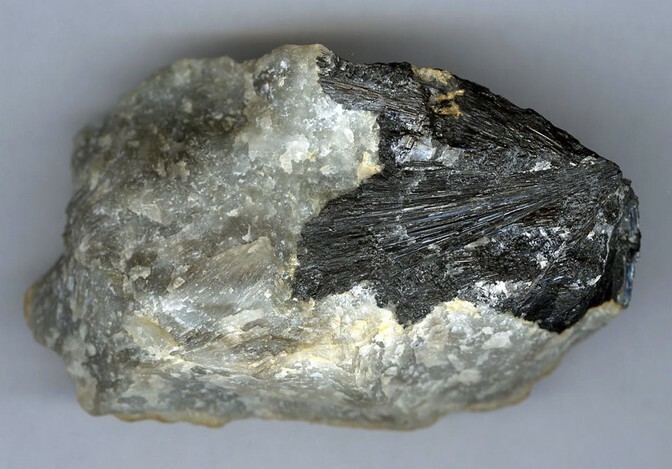 American Mineralogist (1954): 39: 692. Marincea, Ş. (2006): Suanite in two boron-bearing magnesian skarns from Romania: data on a longtime ignored mineral species. Neues Jahrbuch für Mineralogie - Abhandlungen, 182, 183-192. Aleksandrov, S.M. and Troneva, M.A. (2011). Genesis and composition of endogenous borates in the skarns of the Eastern and Centran Pyrenees. Geochemistry International, 49, 849-862. Watanabe et al (1963) Kotoite, Mg3(BO3)2, from the Neichi mine, Iwate prefecture, Japan. Proceedings of the Japan Academy, series B, 39, 164-169. Aleksandrov, S. M. (2008). Geochemical features of the endogenous hydration of magnesium borates. Geochemistry International, 46(6), 578-594. Ivashchenko, V. I., Valkama, M., Sundblad, K., Golubev, A. I., & Alekseev, V. Y. (2011, September). New data on mineralogy and metallogeny of scarns in the Pitkyaranta ore region. In Doklady Earth Sciences (Vol. 440, No. 1, pp. 1307-1311). SP MAIK Nauka/Interperiodica; Aleksandrov, S. M., & Troneva, M. A. (2009). Composition and genesis of endogenous borates from the Pitkáranta ore field, Karelia. Geochemistry International, 47(9), 914-929. Schreyer, W., Pertsev, N.N., Medenbach, O., Burchard, M., and Dettmar, D. (1998) Pseudosinhalite: discovery of the hydrous MgAl-borate as a new mineral in the Tayozhnoye, Siberia, skarn deposit. 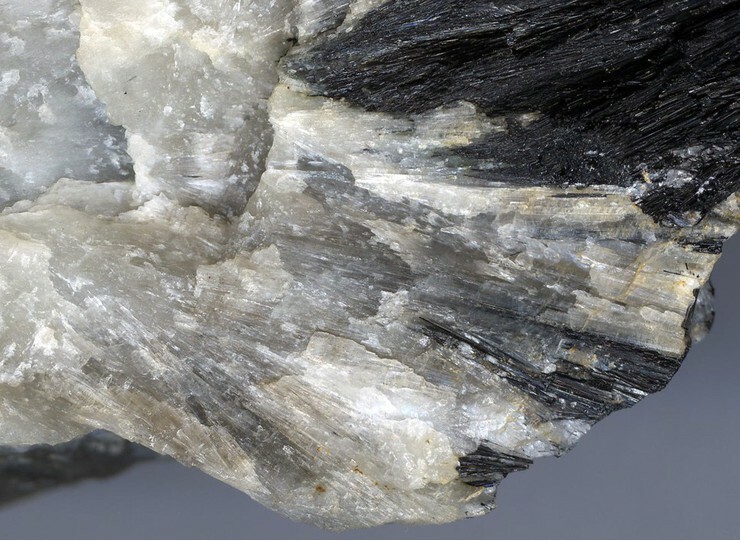 Contributions to Mineralogy and Petrology: 133: 382-388.; Jambor, J.L., Pertsev, N.N., and Roberts, A.C. (1999) New mineral names. American Mineralogist: 84: 1195-1198.; Seltmann, R., Soloviev, S., Shatov, V., Pirajno, F., Naumov, E., and Cherkasov, S. (2010) Metallogeny of Siberia: tectonic, geologic and metallogenic settings of selected significant deposits. Australian Journal of Earth Sciences: 57(6): 655-706. Aleksandrov, S.M. (1974b) Geochemical features of endogeneous borate mineralization in Italy. Geokhimiya, 5, 763-772 (in Russian. English translation::Geochemistry International, April, 1974, Vol. 10, pp. 987-996).